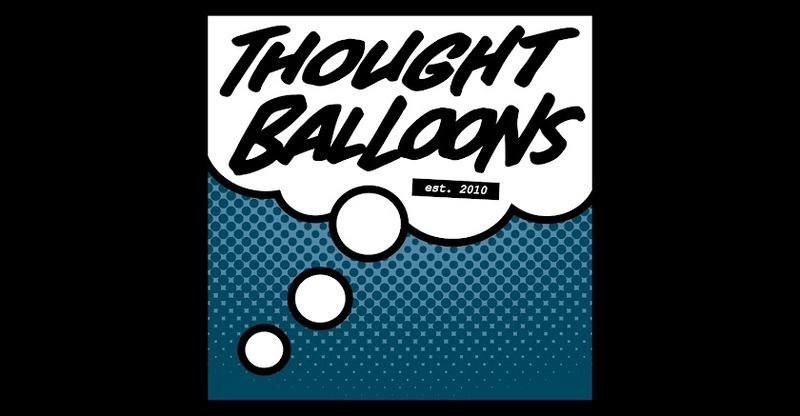 Thought Balloons - Creating Comics One Page At A Time: Why Hope? I mean, you really only need to look out the window, right? If there's ever been a time for hope, it feels like 2016 is definitely it. The world has always had its problems, but it's hard not to feel like this year has seen a sharp turn for the worse. For the harder. For the meaner. I won't bother listing headlines, but the extensive list does lend itself to the kind of feeling of dread and seeming futility that is hard to shake. Hell, it can be hard to do anything in the face of the sheer amount of awfulness that just keeps coming. It can feel to the point where hoping things will get better can feel impossible. Where it would be easier to do nothing. However, I think we also know - in our heart of hearts - that that's wrong. As bleak as things may feel, they can get better. But just as sitting around in fear is not a long-term solution, neither is sitting around in hope. So often when we think of hope, it's in the sense of believing that something will occur. But it cannot be passive. Hope must be active. We have to get out and make it happen. Change won't come and things won't improve if we don't. Whether it's attending protests and demonstrations, participating in community organizing, helping those in need, being an ally, or any number of a long, long list - a list that includes making art - it's up to us to act in the face of hope. To make our hopes a reality, big or small, every action helps. I'm under no illusion that some comic scripts will save the world. But they might make it a little bit better.